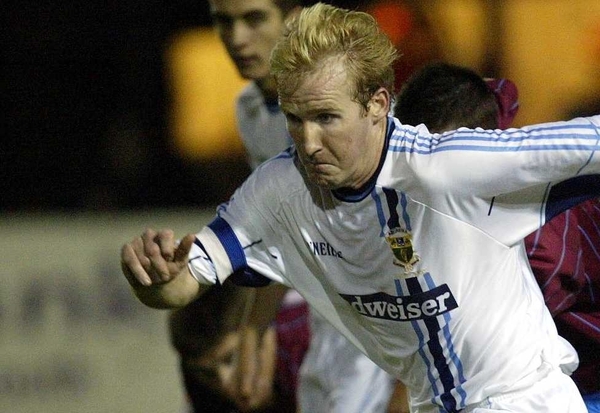 UCD have confirmed that defender Darragh Ryan has resigned for the eircom League Premier Division side. Students boss Pete Mahon confirmed that the left full back had penned a one year deal with the club. 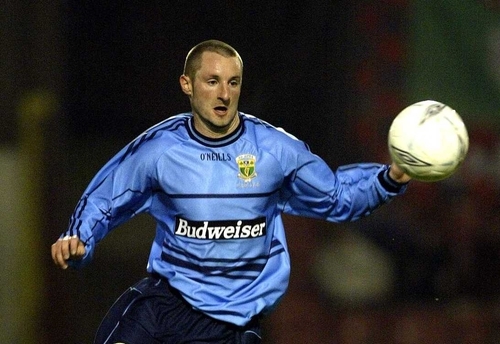 Ryan (24), a son of former Irish international, Brighton and Derby County ace Gerry, left UCD for Australia in 2003 and was playing in the Northern Conference in England last season. "Darragh has signed a one year contract with us and we are delighted to welcome him back to the club for the new season", Mahon said.